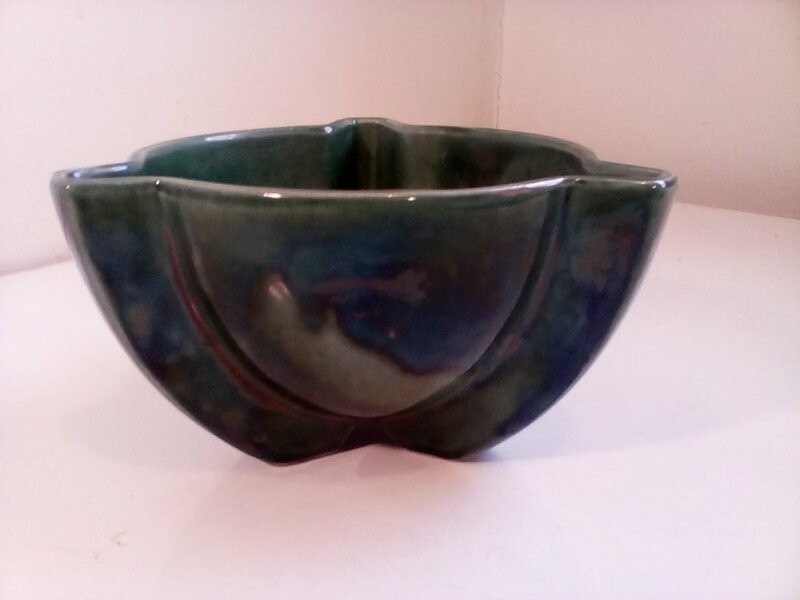 I have a beautiful mottled forest green art deco vase/planter by Hull. It's hard to determine the # on the bottom, but it looks like 130. I have researched and can't even find a picture of one similar. Does anyone recognize it or know the value?